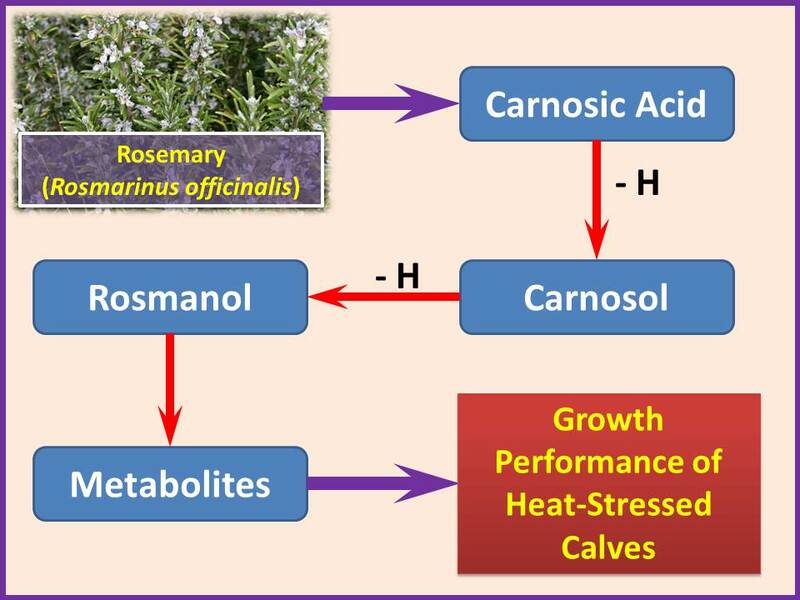 » Full texts and XML articles are available in E-Journals Database (RICeST). 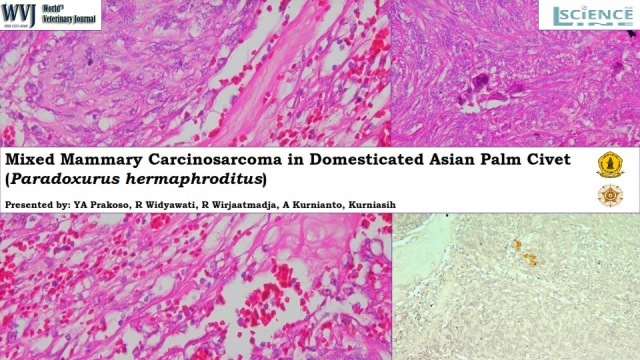 » This journal is in compliance with Budapest Open Access Initiative and International Committee of Medical Journal Editors' Recommendations. 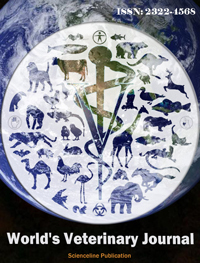 » High visibility of articles over the Internet. Mixed Mammary Carcinosarcoma in Domesticated Asian Palm Civet (Paradoxurus hermaphroditus). Prakoso YA, Widyawati R, Wirjaatmadja R, Kurnianto A and Kurniasih. 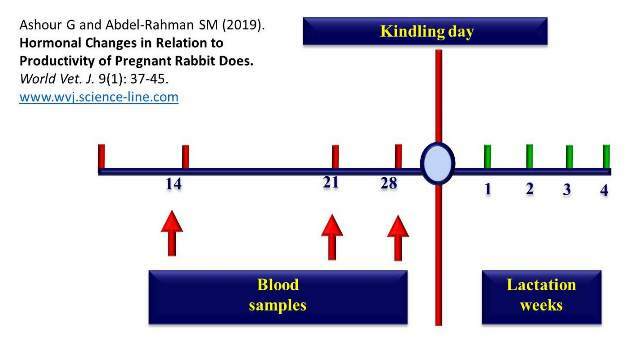 Hormonal Changes in Relation to Productivity of Pregnant Rabbit Does. Ashour G and Abdel-Rahman SM. 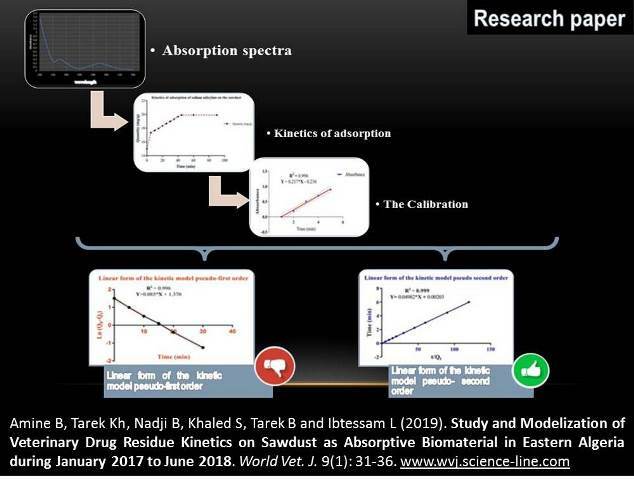 Study and Modelization of Veterinary Drug Residue Kinetics on Sawdust as Absorptive Biomaterial in Eastern Algeria during January 2017 to June 2018. 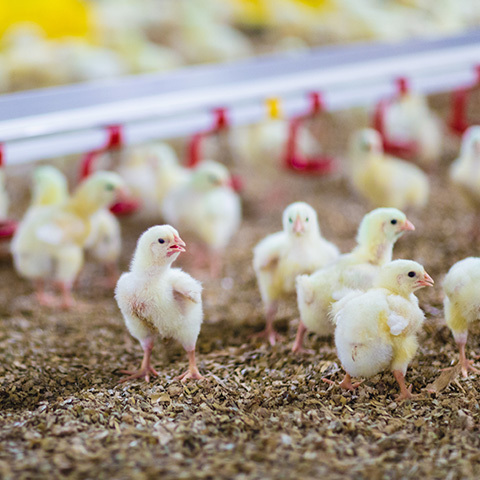 Amine B, Tarek Kh, Nadji B, Khaled S, Tarek B and Ibtessam L.
Effect of Environmental Heat Stress on Performance and Carcass Yield of Broiler Chicks. 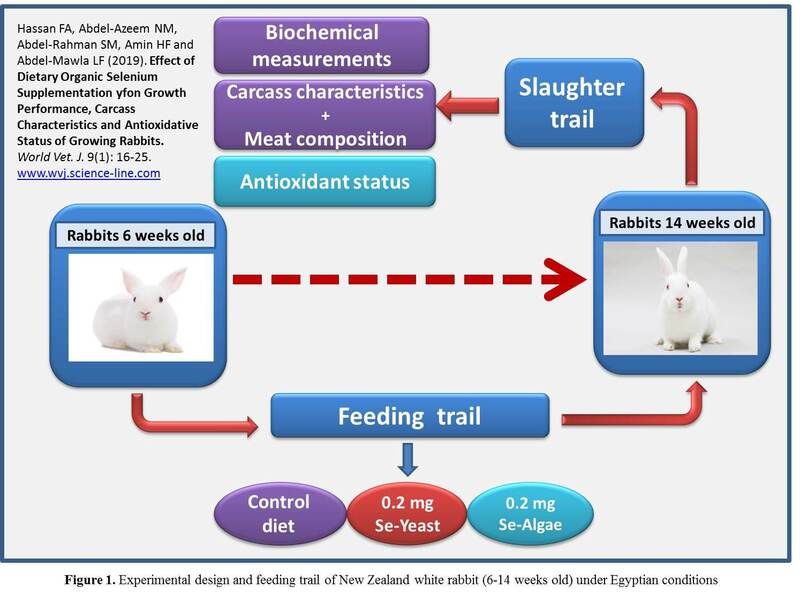 Yousaf A, Jabbar A, Rajput N, Memon A, Shahnawaz R, Mukhtar N, Farooq F, Abbas M and Khalil R.
Effect of Dietary Organic Selenium Supplementation yfon Growth Performance, Carcass Characteristics and Antioxidative Status of Growing Rabbits. Hassan FA, Abdel-Azeem NM, Abdel-Rahman SM, Amin HF and Abdel-Mawla LF. 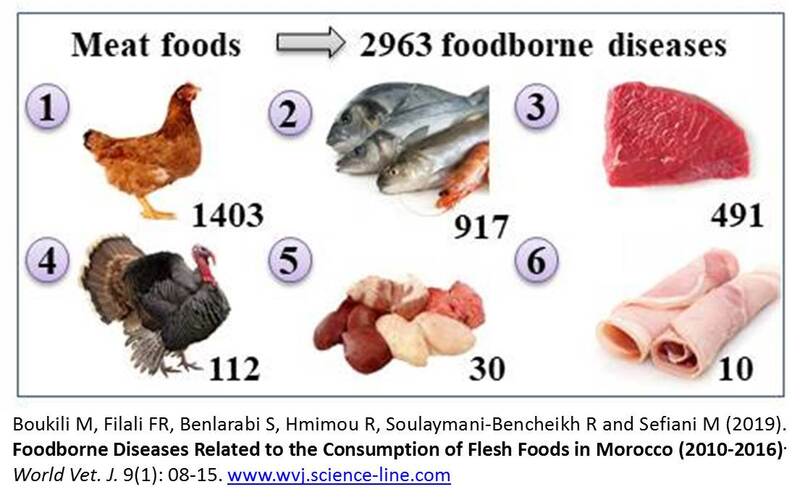 Foodborne Diseases Related to the Consumption of Flesh Foods in Morocco (2010-2016). 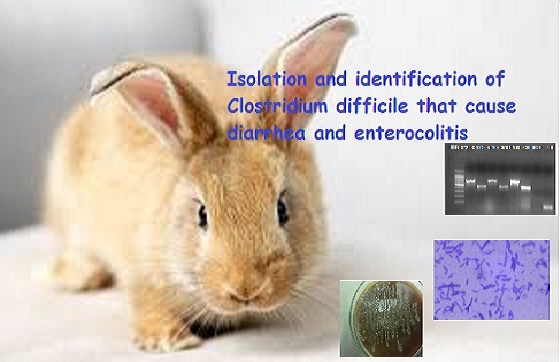 Boukili M, Filali FR, Benlarabi S, Hmimou R, Soulaymani-Bencheikh R and Sefiani M.
Identification of Locally Isolated Clostridium difficile from Rabbits. Taha MM, El-Helw HA, El-Sergany EF, El Sawy H, Abdella YA and El-Meneisy AA. 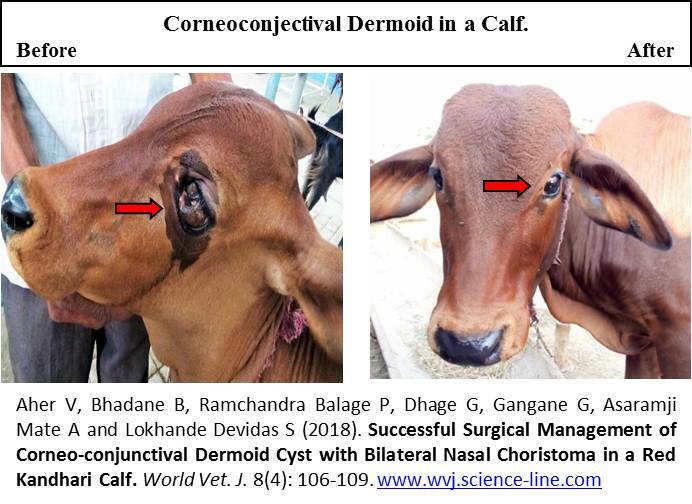 Successful Surgical Management of Corneo-conjunctival Dermoid Cyst with Bilateral Nasal Choristoma in a Red Kandhari Calf. 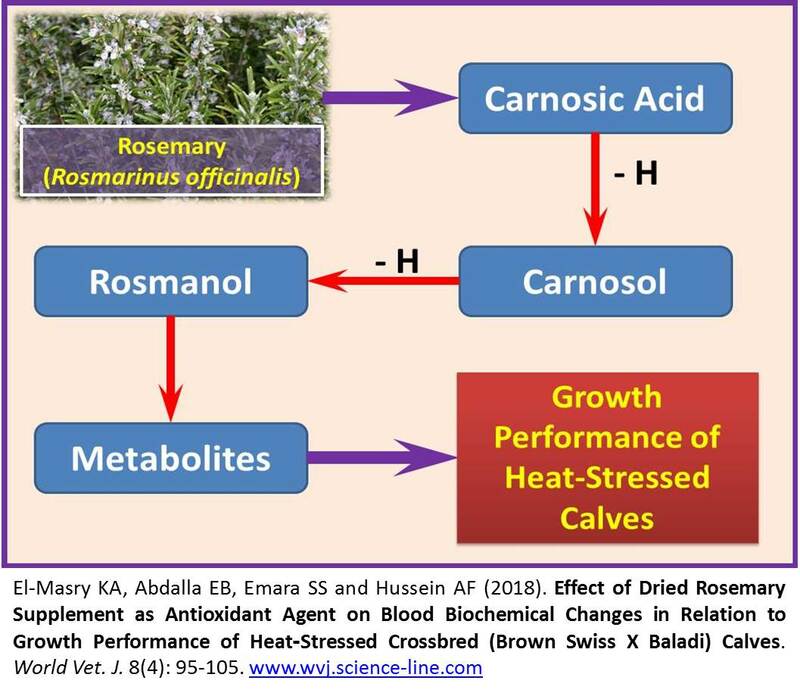 Aher V, Bhadane B, Ramchandra Balage P, Dhage G, Gangane G, Asaramji Mate A and Lokhande Devidas S.
Effect of Dried Rosemary Supplement as Antioxidant Agent on Blood Biochemical Changes in Relation to Growth Performance of Heat-Stressed Crossbred (Brown Swiss × Baladi) Calves. El-Masry KA, Abdalla EB, Emara SS and Hussein AF. 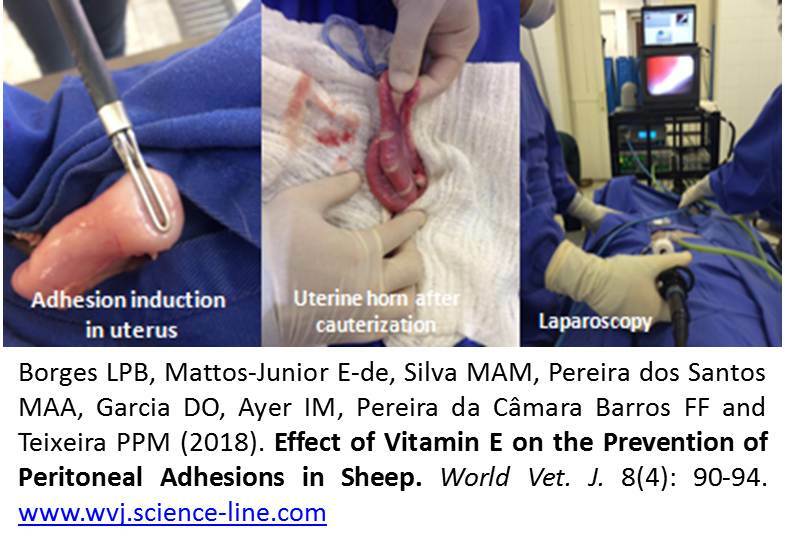 Effect of Vitamin E on the Prevention of Peritoneal Adhesions in Sheep. Borges LPB, Mattos-Junior E-de, Silva MAM, Pereira dos Santos MAA, Garcia DO, Ayer IM, Pereira da Câmara Barros FF and Teixeira PPM. 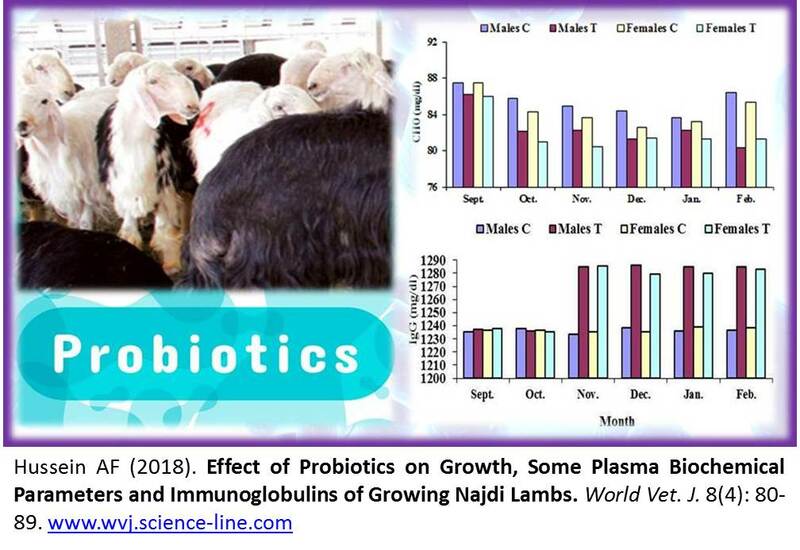 Effect of Probiotics on Growth, Some Plasma Biochemical Parameters and Immunoglobulins of Growing Najdi Lambs. 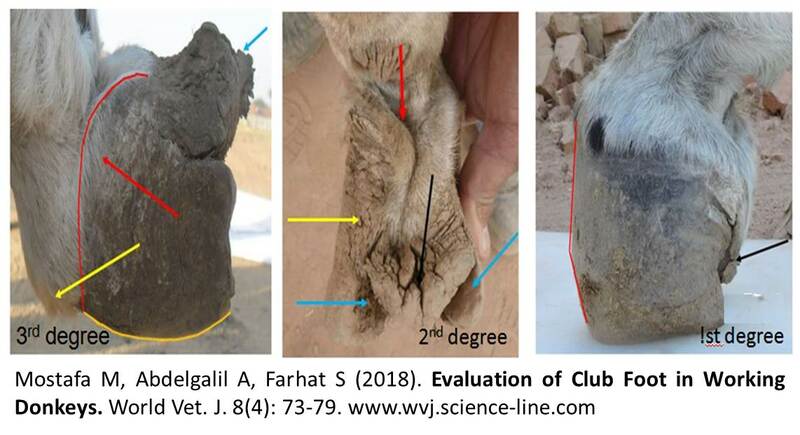 Evaluation of Club Foot in Working Donkeys. 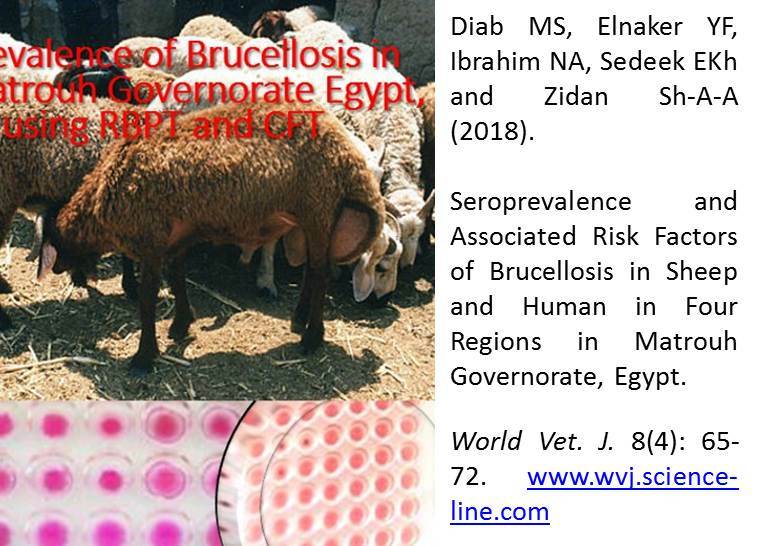 Mostafa M, Abdelgalil A, Farhat S.
Seroprevalence and Associated Risk Factors of Brucellosis in Sheep and Human in Four Regions in Matrouh Governorate, Egypt. Diab MS, Elnaker YF, Ibrahim NA, Sedeek EKh and Zidan Sh-A-A.